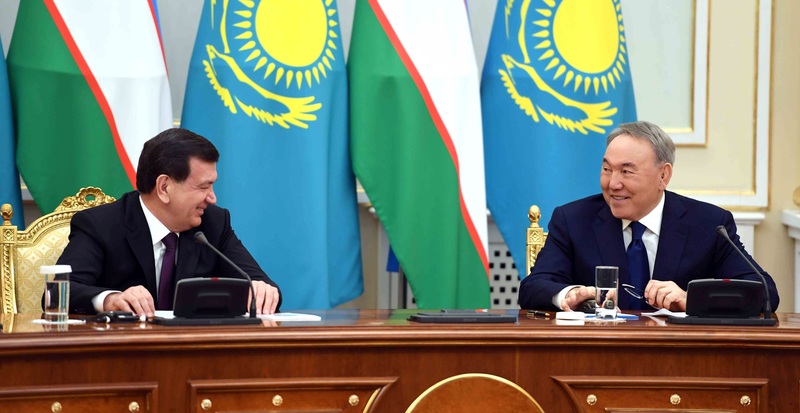 ASTANA -- The foreign affairs ministries of Tajikistan and Kazakhstan held another round of inter-ministerial consultations in Astana Thursday (April 20). The sides discussed co-operation on regional security issues and co-ordinating efforts to combat challenges and threats, and exchanged opinions on current international and regional issues, statements from the ministries said. 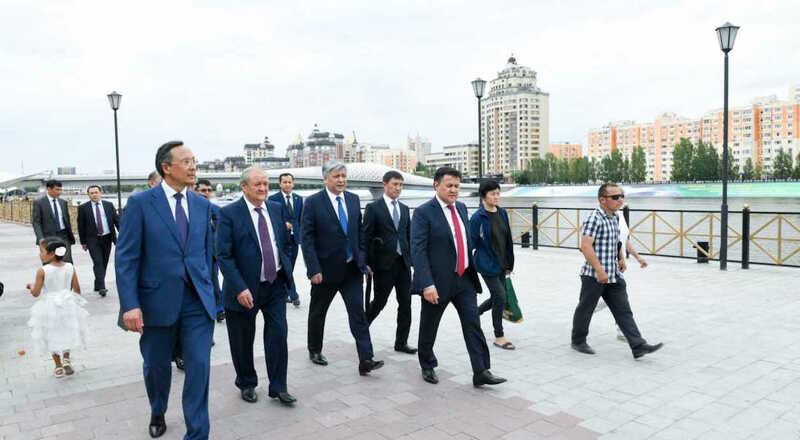 According to Kazakhstan's Foreign Affairs Minister Kayrat Abdrakhmanov, promoting Central Asian interests in the global arena is a key priority of his country as a non-permanent member of the UN Security Council. Top diplomats from Kazakhstan, Kyrgyzstan, Tajikistan, Turkmenistan and Uzbekistan are set to convene in Kyrgyzstan July 20-22.